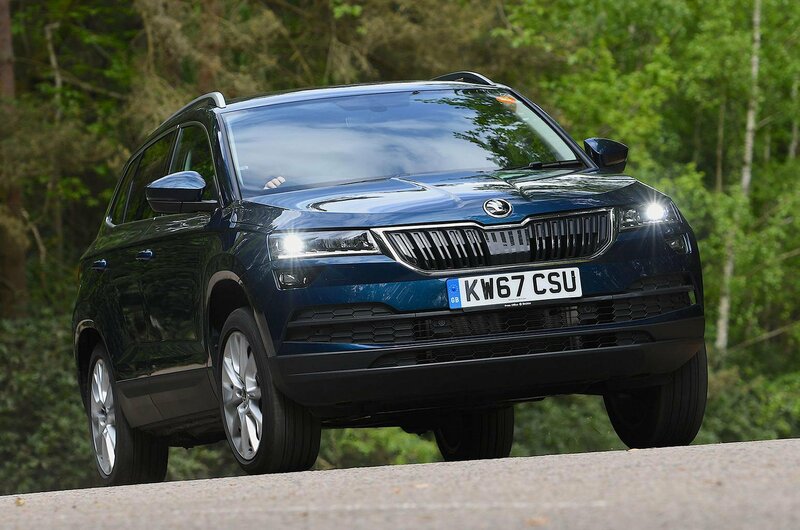 You'd never call me a technophile – I’ve only recently been convinced it’s not spelt ‘eye-phone’, for example – but I’m a fan of my Skoda Karoq’s infotainment system. 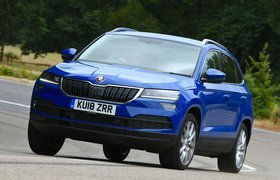 It’s fitted with an 8.0in touchscreen (a £450 option on entry-level SE, but standard on SE L) that's actually really simple to use, even on the move. While many car manufacturers seem desperate to make their interior’s as buttonless as a t-shirt, Skoda has at least left a couple of dials either side of the screen. One is a good old-fashioned volume knob, the other helps you cycle through the menus on the bright and crisp display. The system works so well that I’d actually avoid going for the bigger 9.2in system. It’s standard on range-topping Edition models, but a very pricey £1500 option on SE L and is entirely touchscreen – no knobs – so actually a bit more distracting to use on the move. Trust me: keep the cash. 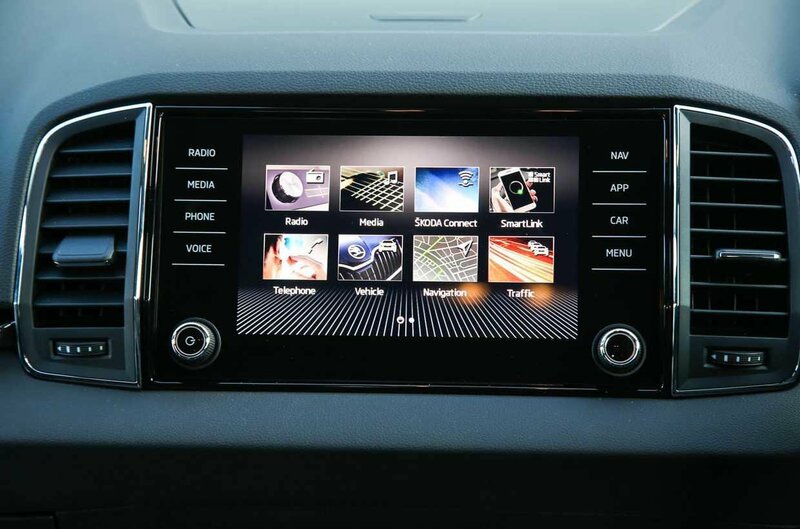 It’s not all good news, though, because the infotainment system crashed yesterday – twice. It fixed itself without much bother, but as it’s happened a few times before I’m now planning to visit a dealer.